Benefit from the heat beneath our feet! Explore Maritime Geothermal's range of industry leading Nordic heat pumps. Nordic's Innovative Air Source Heat Pump is Now Available! 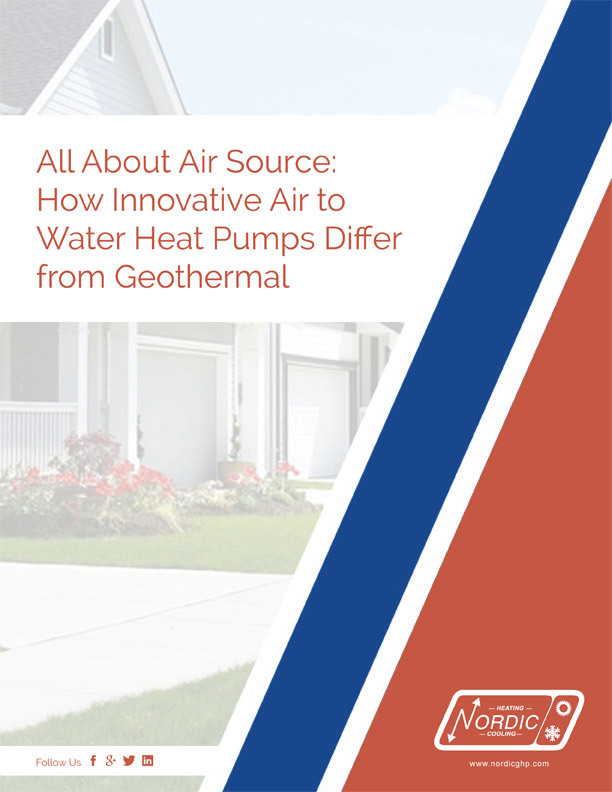 Download the FREE guide All About Air Source: How Innovative Air to Water Heat Pumps Differ from Geothermal to discover how Maritime Geothermal's ATW Series leads the competition! When you work with Nordic products, you'll enjoy great margins, unbeatable support from our experienced team, and many happy customers! 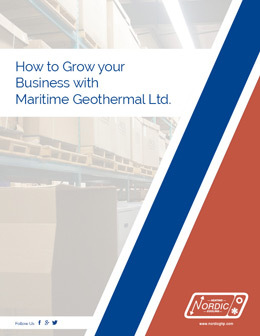 Learn more about becoming a dealer, and how you can grow your business with Maritime Geothermal’s Nordic products. You’ll discover the many reasons why working with us helps businesses succeed, including access to expert advice and support, great margins, and more. Did you know that you could save up to 70% on your home energy bills, all while enjoying comfortable, consistent heat and air conditioning? 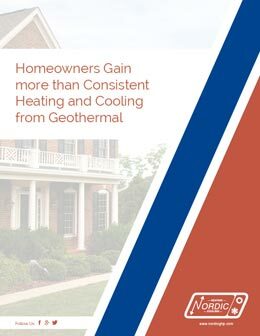 Learn more about how a Nordic geothermal heat pump will help you minimize your household heating and cooling costs! 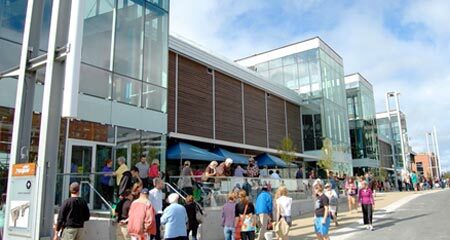 Maritime Geothermal has designed products specifically for a multitude of large-scale applications, including residential and recreational developments. Discover how a Nordic geothermal heat pump can drastically reduce your property’s operating costs. Discover the benefits of installing Nordic® heat pumps in commercial applications, including how they reduce operating costs and help achieve LEED Certification.